There's pretty much no question that you should eat a burger right now -- you're breathing, it's beautiful out, and burgers are delicious. But exactly WHICH burger you should eat, well that's where things get complicated. 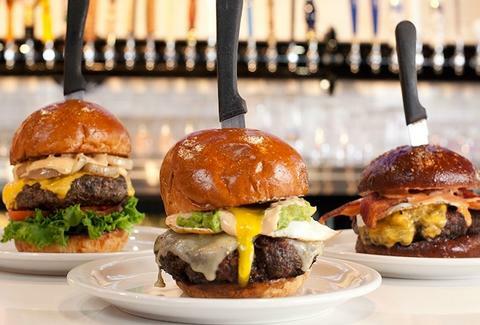 Unless you just take this quiz to determine which LA burger you should eat.